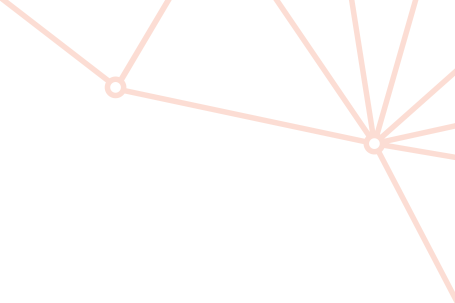 In the year 2000, an unincorporated joint venture with key partners was established and named iVEC. In 2009, as part of the Commonwealth Government’s Super Science initiative, iVEC secured $80 million in funding to establish a petascale supercomputing facility and house the computers under one roof, at the Australian Resources Research Centre in Perth. In 2010, the Centre was declared a Centre of Expertise in High Performance Computing by the Australian Computer Society, a prestigious vote of confidence within the industry. 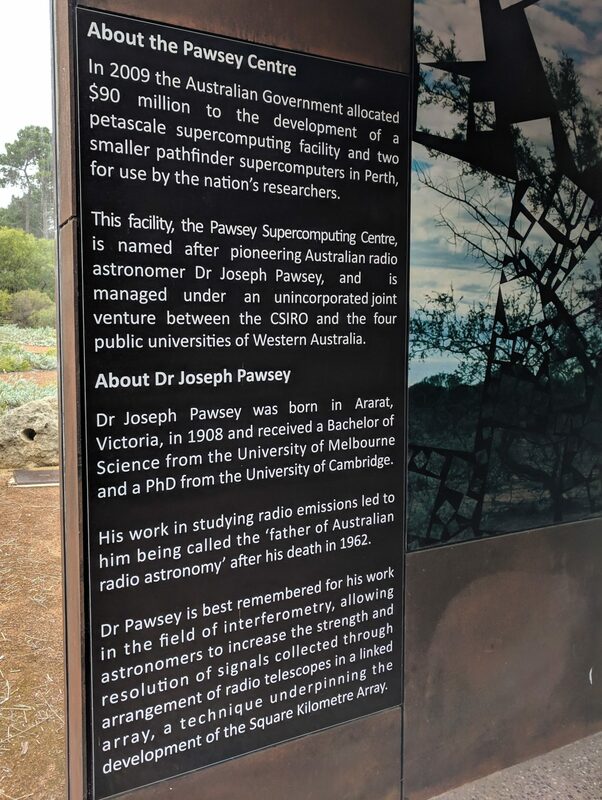 In 2014, iVEC proudly adopted its new name, as the Pawsey Supercomputing Centre, in honour of the prominent Western Australian radio astronomer, Joseph Pawsey. The Western Australian government has committed approximately $20 million over 5 years to enable operation of the facility and assist the user community to harness the power of these systems and therefore maximise the Australian government investment in supercomputing. In early 2018, the Prime Minister announced during a visit to the Centre that Pawsey would receive a further $70 million in funding to refresh its infrastructure and continue as a vital facility to National science.